To join AMSA simply attend any of our meetings which are held every Wednesday at 5:00 PM in Moos Tower. Listserve Sign-Up: If you would like to receive our weekly emails, sign up here! To learn about the benefits of national membership and to register click HERE! 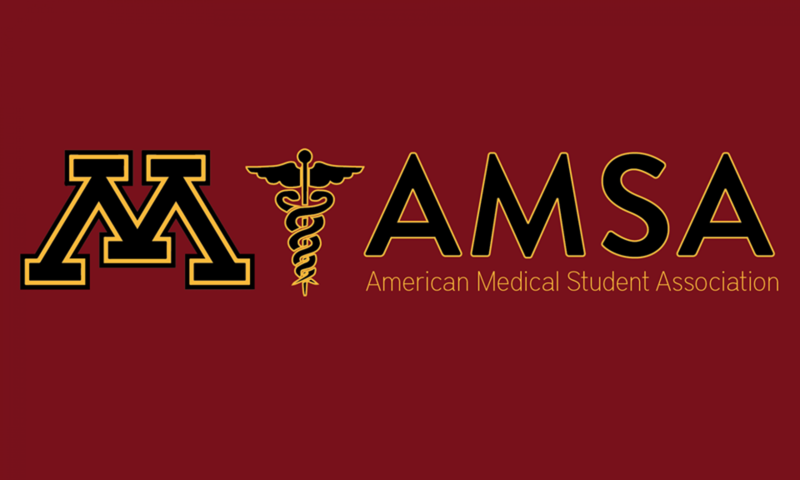 National Members are the ONLY members that can add AMSA to their Medical School Application!